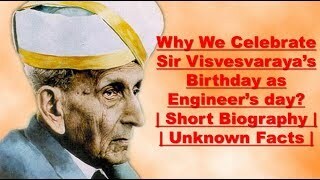 Why We Celebrate Sir Visvesvaraya's Birthday as Engineers day? Sir Mokshagundam Visvesvaraya, known as Sir MV had a flair for complex engineering problems and nation building. It is to honour his achievements and contribution towards the country that India celebrates Engineer's Day on his birthday, 15 September. Following the deportation of a 36-year-old Kashmiri engineer, Irfan Ahmad Zargar, from Dubai for allegedly being an ISIS sympathiser, the Jammu and Kashmir police on Sunday started questioning him. Zargar hails from Bemina on the outskirts of Srinagar and was deported from Dubai on August 14, four months after he was first arrested. 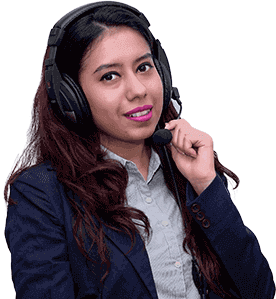 An engineer has filed an FIR accusing 43 of her colleagues of sexual harassment at an IT company in Noida. She alleged that she was asked to sleep with some of her colleagues while some of them showed their private parts to her. The FIR mentions 22 of the accused as unknown since the complainant did not know their names.